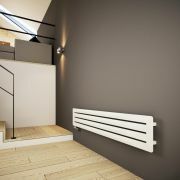 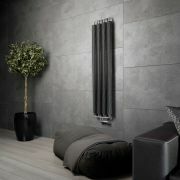 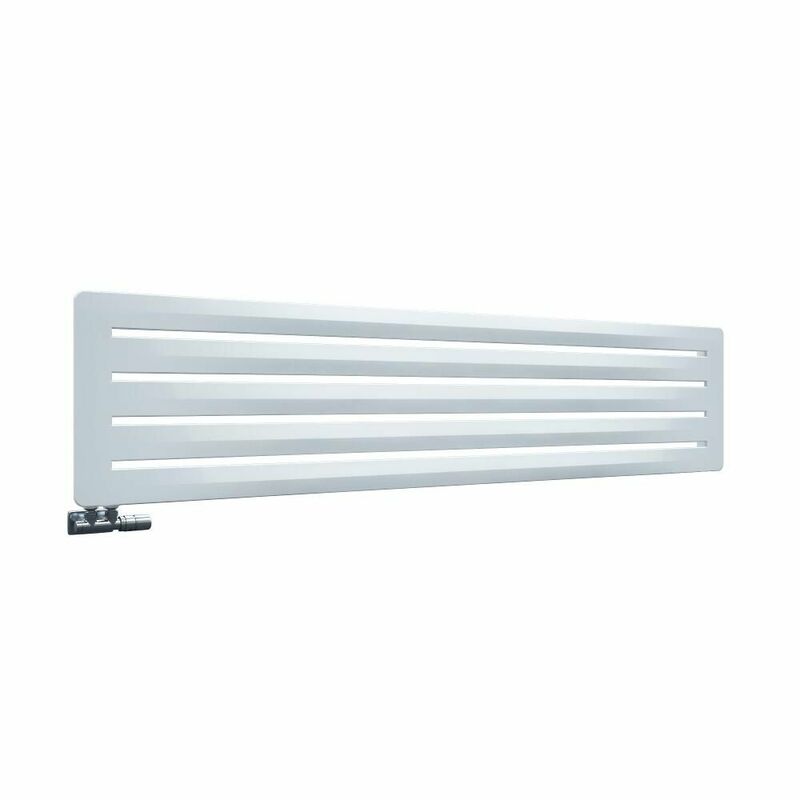 Update any room in your home and create a stunning contemporary look with the Terma Aero 410x1800mm white designer radiator. 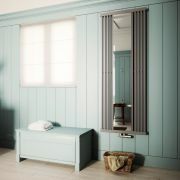 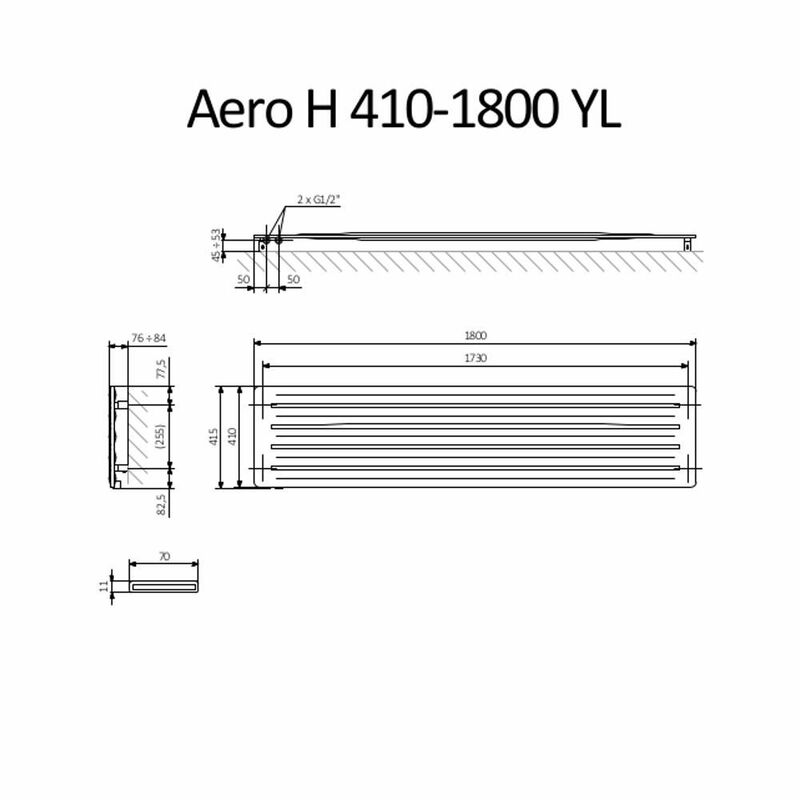 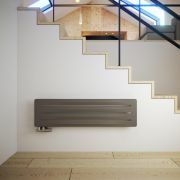 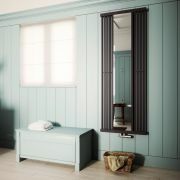 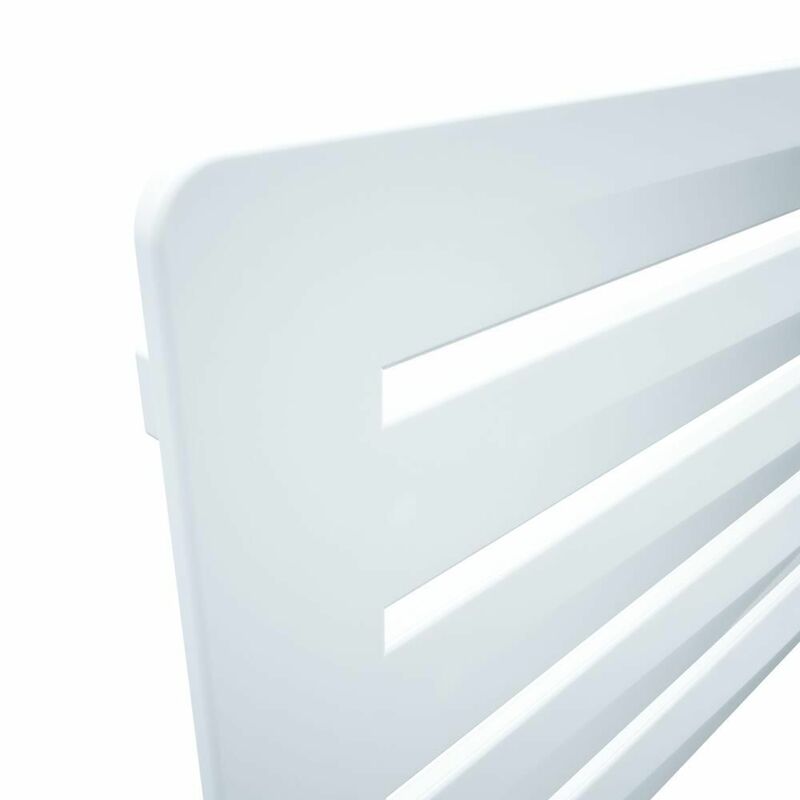 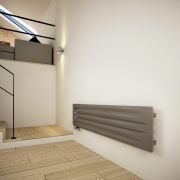 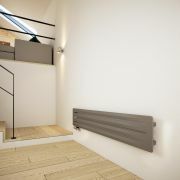 Featuring a white finish and clean lines, the Aero designer radiator has a steel construction so you can be assured of quality and durability. It produces an impressive heat output of 3455 BTUs per hour to ensure your space is made to feel warm and welcoming in no time at all.